Partnerships are something we feel are hugely important in supporting mutual brand awareness and growth. However, these aren’t any old partnerships, they are long-term relationships giving platforms to collaborate and shout about each other as like-minded market leaders! Our ethos is loving our brand and being committed to developing it in the most thoughtful and caring manner with the respect it deserves. The Springfree Trampoline brand is about a truly revolutionary product that has smashed through barriers to lead the way in safe, innovative and healthy play! Could we be a match made in heaven? It’s not often you find a truly likeminded partner sharing the same passion and ethos as yourself. But. We have! 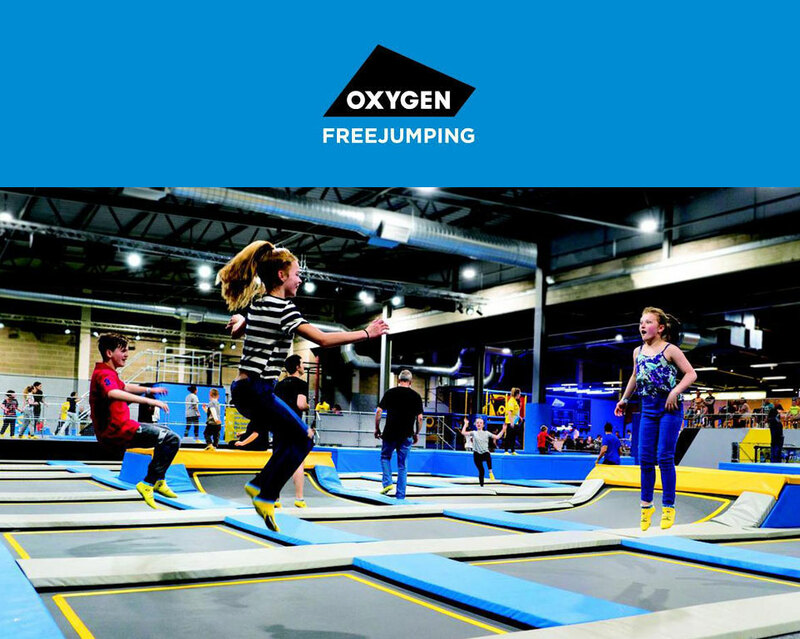 OXYGEN FREEJUMPING is a great new companion who is a trail blazer leading the way in trampoline park safety. They are setting standards and redefining the industry across Safety, Innovation and Cleanliness with all their parks topping the charts in every category. Much like Springfree Trampoline they truly believe that children (and adults) deserve a safe environment to meet, play and keep fit taking full advantage of all the benefits a trampoline has to offer! 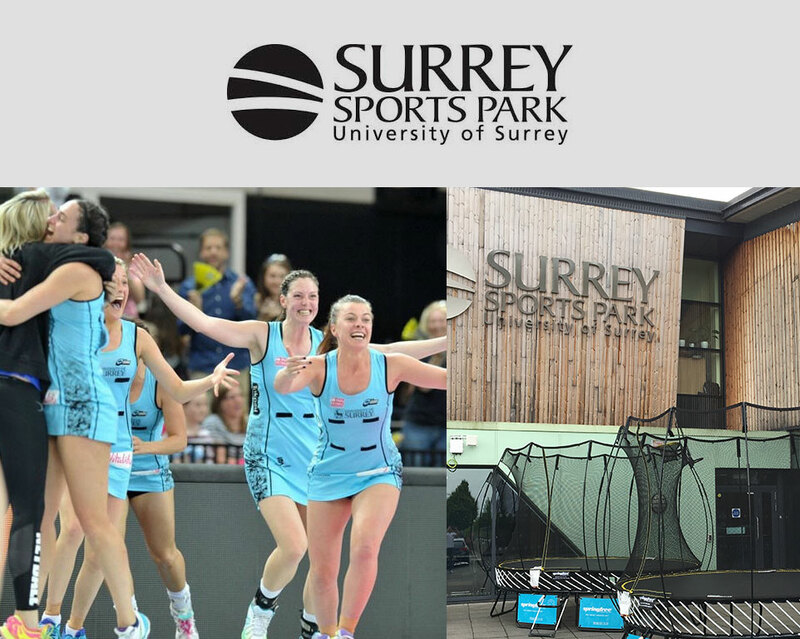 Supporting and working with local businesses is great but even more so when it is the country’s number 1 venue for sports & fitness; one of the most excitingly diverse Universities; and home to 2 of the leading Netball & Basketball Franchises in the UK – SURREY STORM & SURREY SCORCHERS; oh, and not to mention Harlequins RFC training ground! Something for everyone! Surrey Sports Park is jam packed with state of the art facilities including a depth changing Olympic swimming pool and Europe’s largest indoor rock climbing wall and therefore an obvious partner with a matching desire for encouraging health & fitness.